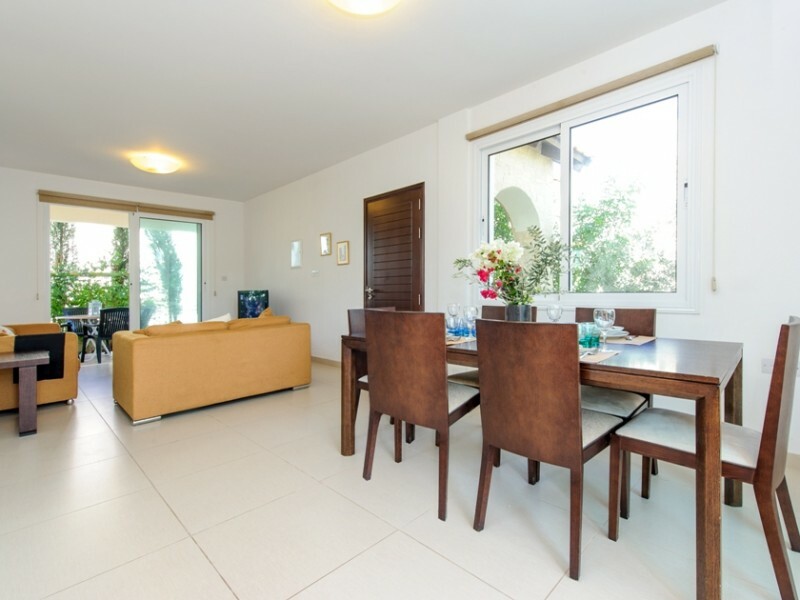 Spacious, modern four bedroom villa in Protaras, a 10 minute walk from Kalamies Beach beach and resort center. 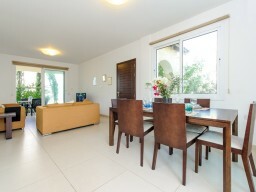 Open plan lounge, a spacious dining area and fully equipped kitchen. On the ground floor is a double bedroom and a bathroom. 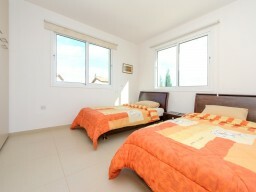 On the second floor the master bedroom with double bed, bathroom and 2 bedrooms with twin beds. 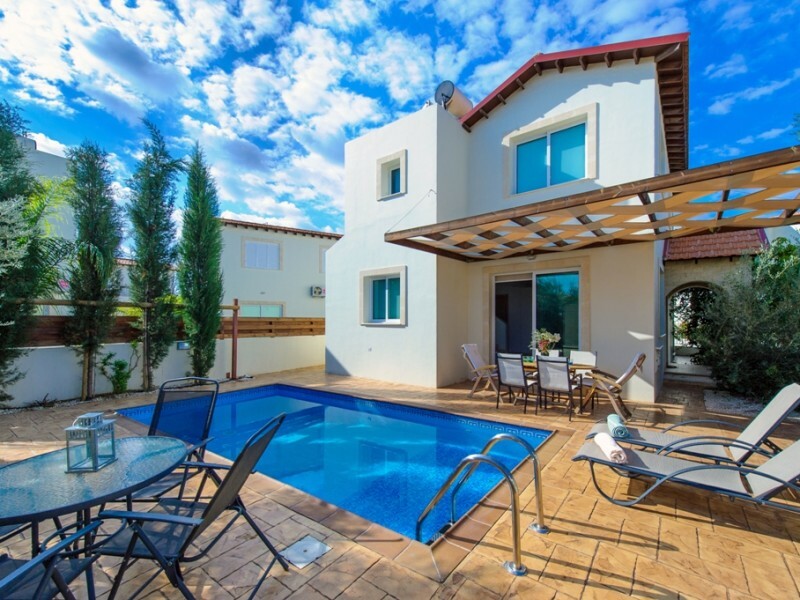 At the villa garden with landscape design and swimming pool - the perfect place for sunbathing and relaxation. 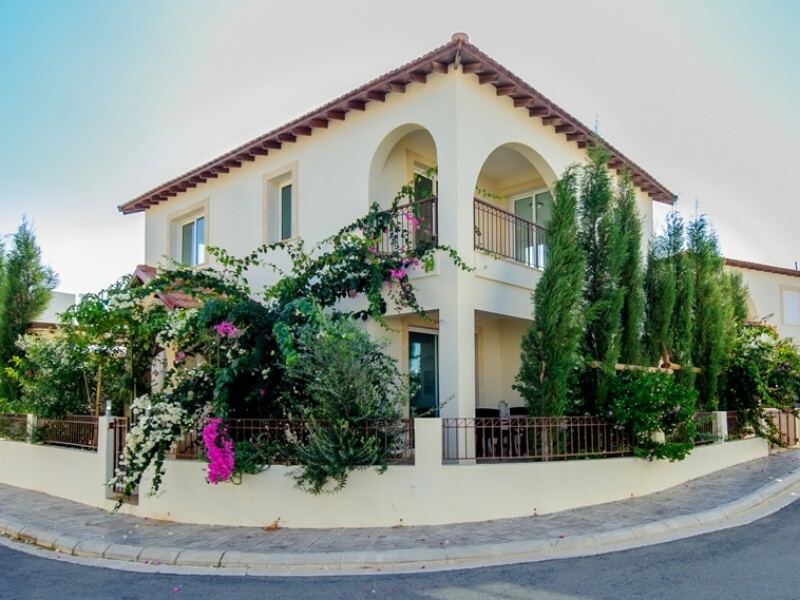 Satellite TV and wireless Internet access, the villa has full air conditioning.